This Lynda review discusses the courses available over at Lynda.com. 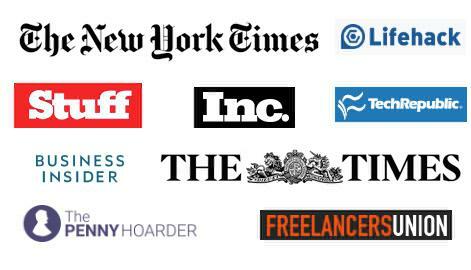 If you’re looking for cheap or inexpensive training to boost your freelance career, also check out this article, which covers a range of other learning options. The article also covers some comparisons of Lynda vs Udemy. Not too long ago, a friend told me about a story he’s been developing for almost 10 years. Aware of my skills as an illustrator, he asked me if I would be interested in developing his story into a graphic novel – AKA a comic book. I loved the idea! Lynda Review: How Do You Get Started on Lynda? All this is why I signed up with Lynda.com. 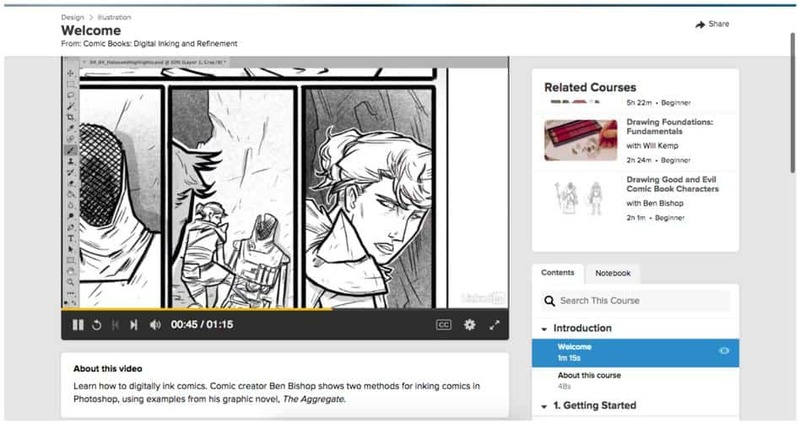 After completing courses in graphic novel design, I thought I’d share this Lynda review for all of you work at home folks who are looking to learn something new. 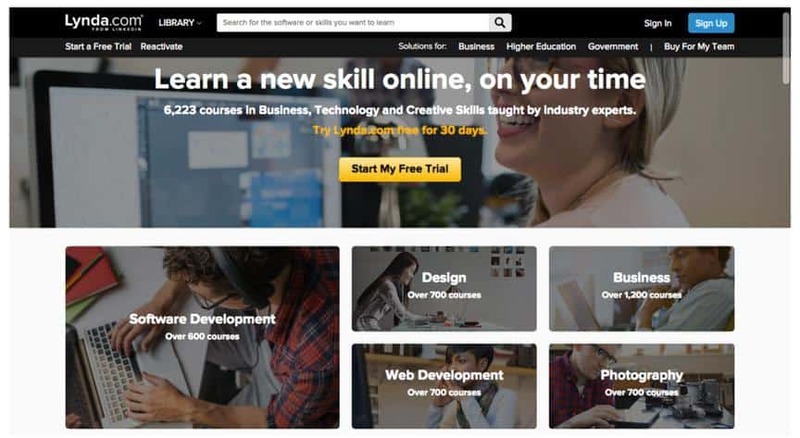 Lynda is an online education site that offers thousands of courses in the form of video tutorials. Lynda specializes in creative subjects such as design, photography and creative writing, but also offers notable courses in business and marketing. The site has been in operation since 1995 and offers a vast library of over 6000 courses. The site’s focus on the creative arts stems from the founder’s own passion and profession. Lynda Weinman is a special effects animator and multimedia professor who ran a digital arts school. To give you an idea of how reliable and worthy Lynda.com is, consider the fact that LinkedIn purchased the company in 2015 for $1.5 Billion. There are a lot of other online education providers like Lynda and you’ll find a quick review of some of them here. Based on my research, Lynda’s main competition is Udemy. This is in terms of popularity and the scope of their best-selling courses. I think both are great sources and have their own pros and cons which I cover in the lists below. You’ll find a Lynda vs Udemy comparison at the end of the article. 1 – You learn something new! This is a pretty obvious and easy-sell reason, isn’t it?! With a new skill you can either get paid for something new like logo designing, or learn something that makes your life easier, such as managing to-do lists. 4 – Convenience. 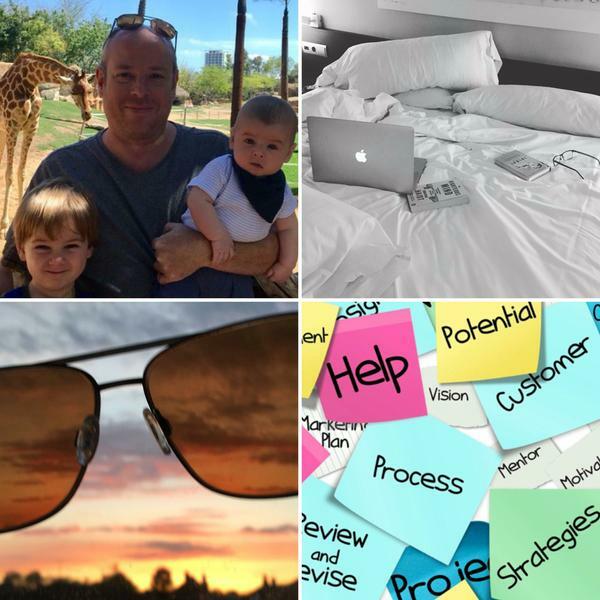 Many of the benefits of working from home apply to learning from home too. Sure, joining classes and workshops can be a nice social experience, but if learning a skill when you have free time at 11pm in your PJs is more your thing, then Lynda is for you. Not to mention, you can pause and go back to your course anytime. Yes, just like a movie! So you don’t have to worry about freeing up certain hours in a day. If all you have on some days is 10 minutes, then that’s all you need to give. Though these certificates don’t confirm your skills or guarantee expertise (as only experience does), they do show a few things: that you are self-directed, self-motivated, and dedicated to learning and improving. These are attributes that are highly valued by clients and employers. All you have to do is register with an email or using your existing LinkedIn account. You will be shown two payment schemes – “Basic” and “Premium.” You are also given the option for a 30 day free trial, which is what I picked for this Lynda review. With the courses I wanted to take amounting to only 17 hours, I had more than enough time to finish my studies without paying a fee! A Lynda Learning Path is a group of courses carefully selected and sequenced for you to take. These are designed to take you step by step towards a career you want to explore. A couple of examples of Learning Paths include Become a Front End Web Developer or Become a Songwriter. 1 – Learning is fast and easy. The fact that the courses are broken down into digestible topics and durations matched well with my short attention span, and made learning painless. 2 – Professional quality and great instructors. As mentioned earlier, nothing beats learning from people who really know their stuff. But it also makes a lot of difference to learn from someone who is committed to teaching with energy and enthusiasm. This is not some teenager mumbling on YouTube teaching you how to code. Nor is it a really good coder with absolutely no teaching skills. Lynda instructors have a good balance of professional practice and teaching ability. Also, video and sound quality is clear and consistent across all instructors, which is a plus point over Udemy. 1 – Access is time-limited. If you paid for only one month, you would have access to the courses for that month only. Udemy, on the other hand, gives you lifetime access to a course once it is purchased. This con wouldn’t necessarily be a big deal if you’re good at taking down notes. 2 – No course reviews. Enrolling in a Lynda course is like walking blindly into a one-on-one workshop. 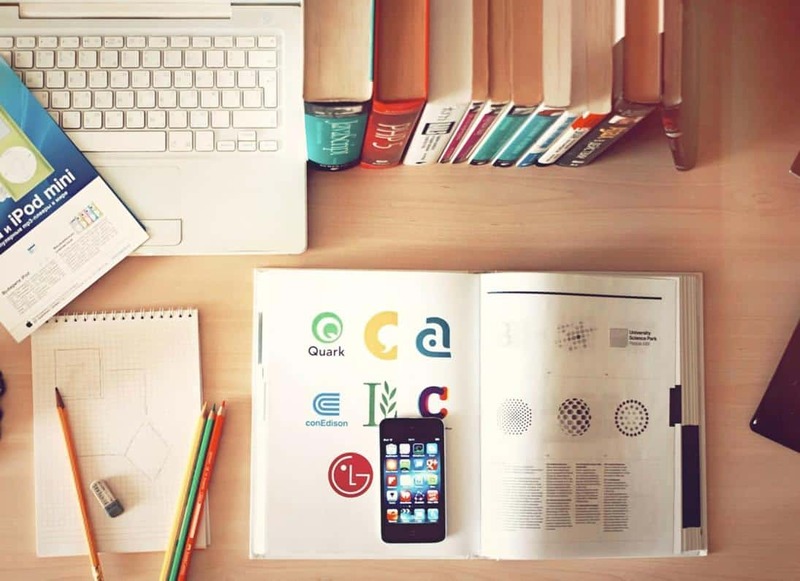 Unlike Udemy, which allows students to give a review of the instructors, you will never really know how much you’ll actually learn from a course you are about to take until you start to invest time. Did I learn everything I needed to know to create a graphic novel? No. 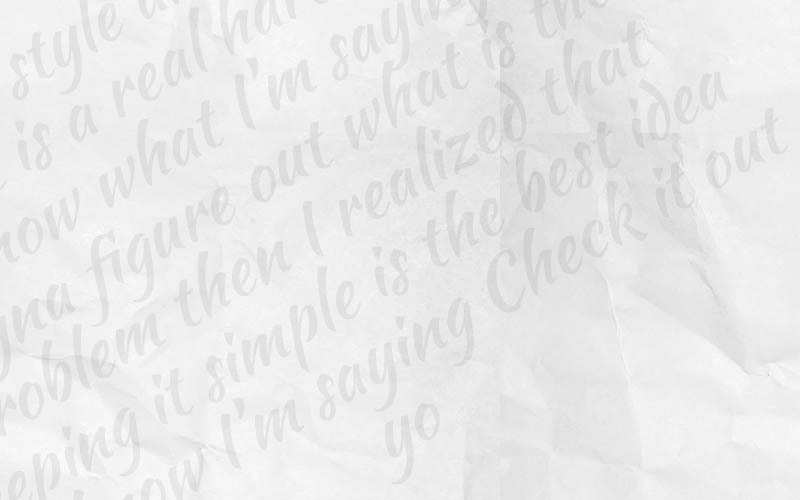 Because this is something I could only say after actually completing one. In fact a lot of graphic novel creators learn something new with every comic they publish. But did I learn enough of the basics to get me started and excited? Yes. Did I learn enough for me to understand the deeper aspects of creating a graphic novel? Also yes. In short, Lynda gave me the know-how and confidence to tackle a completely new project. It also enabled me to think and learn in terms of the perspectives provided by the instructors, which I found extremely valuable. Lynda.com is a gift and is something that anyone with time and head space to spare should take advantage of. It has so much to offer for as little as nothing in return. So the next time you want to binge watch silly cat videos, you might want to consider learning a skill instead! As mentioned earlier in the Lynda review, there are plenty of comparisons to be drawn when it comes to Udemy vs Lynda. They are similar platforms – however, there are significant differences. Instead of working on a subscription model with access to all courses, Udemy lets you pay per course. Their course prices range from $10+ and there are often discounts available. 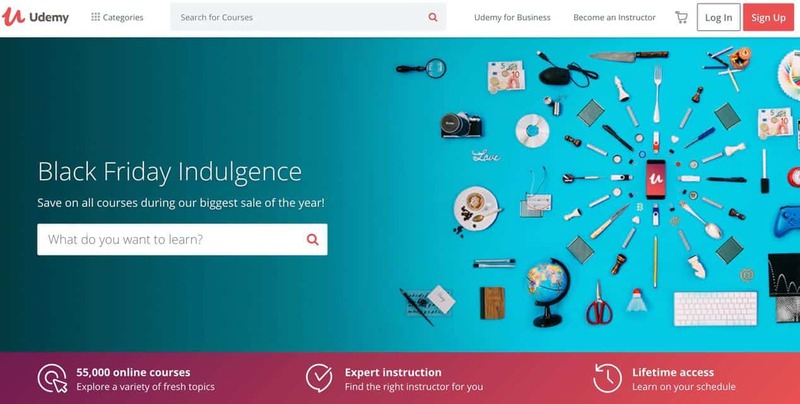 As already discussed, anyone can create courses for Udemy, which does mean there are some lower quality courses on the platform, but there are plenty of fantastic and well-reviewed options as well. Whilst pondering Udemy vs Lynda, it’s also fair to point out that Udemy is perhaps a little stronger on more “techie” course content, and also has a lot on offer regarding freelancing and internet marketing. 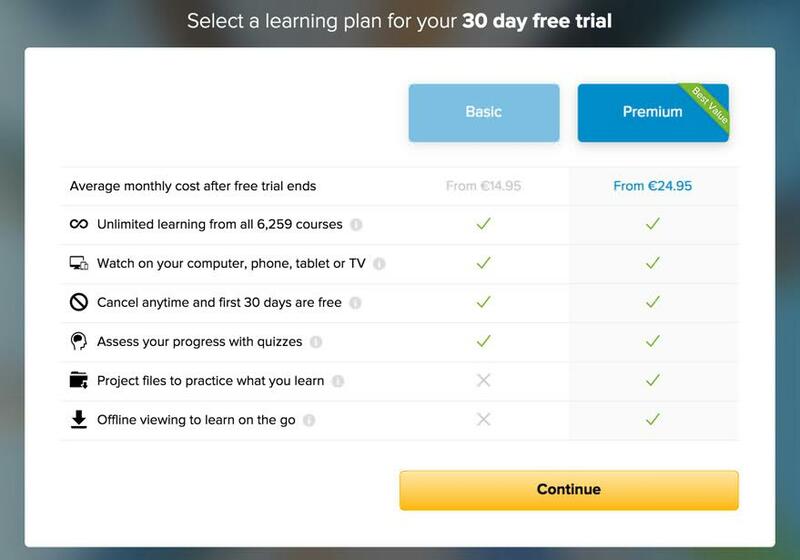 If you want to study several courses, Lynda’s subscription model may suit you well. Udemy is arguably a better fit for a single course. However, the true answer to the Udemy vs Lynda dilemma is that both are great – and you may well end up using both! 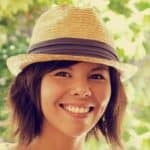 If you’ve enjoyed this Lynda review and want to find out more about training for freelancers, check out this article. Well worth a go if you're looking to boost your skills - and with a free trial you needn't hand over any cash! Previous ArticleWork from Home Full Time? What About Childcare? Denise Tolentino is a freelance writer, illustrator and graphic designer. She loves telling stories through images or words, usually from a place close to the ocean. She currently resides in Bali.